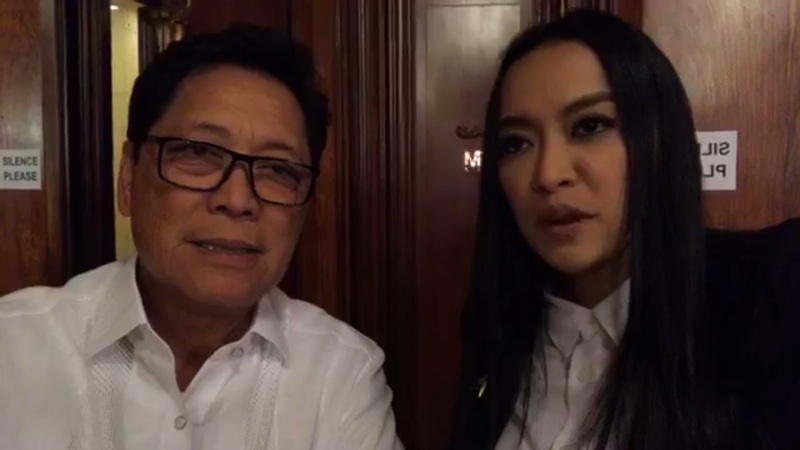 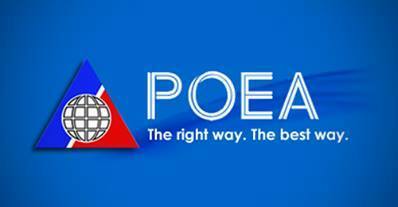 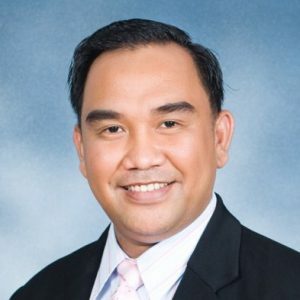 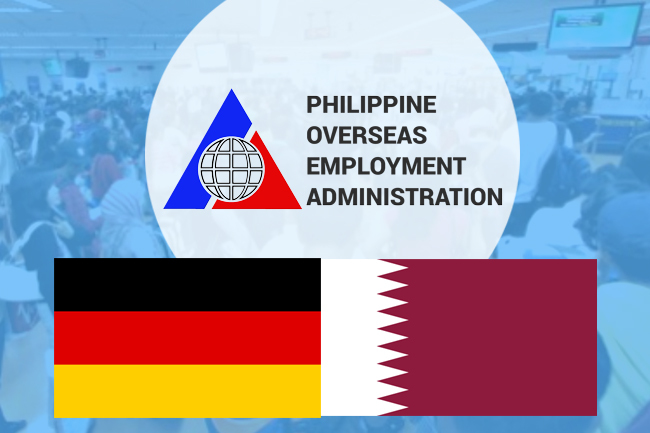 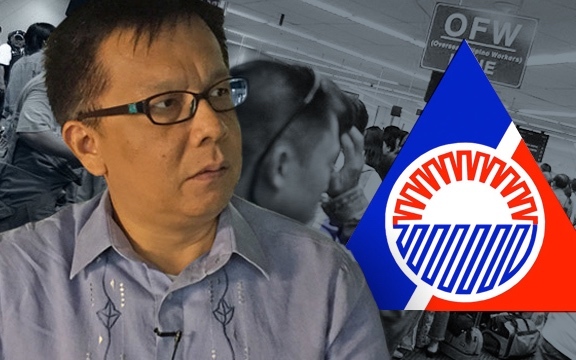 The guidelines cover (1) returning documented OFWs; (2) workers not previously registered with the POEA or workers with no existing record of deployment with the POEA or POLO; and (3) workers who changed employment on-site or workers who transferred or entered into a new employment contract from one employer to another. 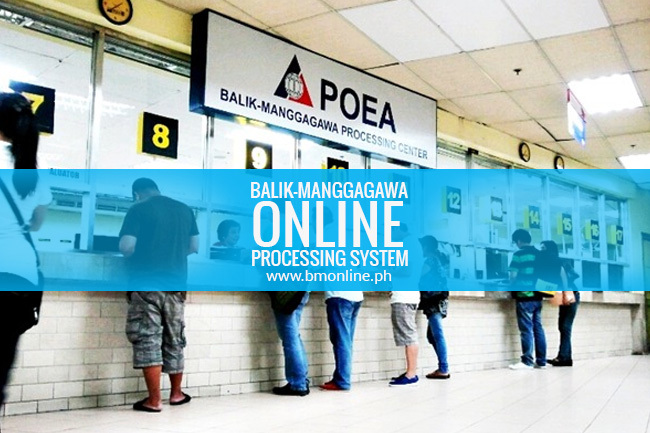 All returning workers covered by the guidelines are advised to set an online appointment through the BM Online Processing System at www.bmonline.ph at their preferred time and date in any of the POEA or Philippine Overseas Labor offices. 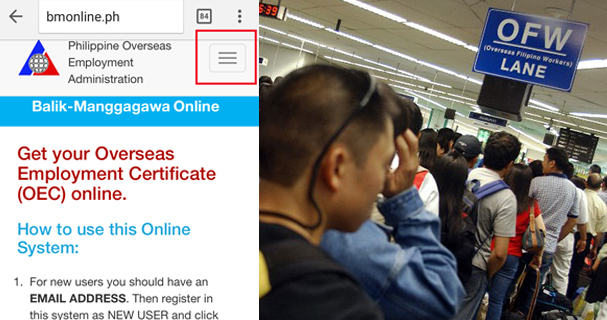 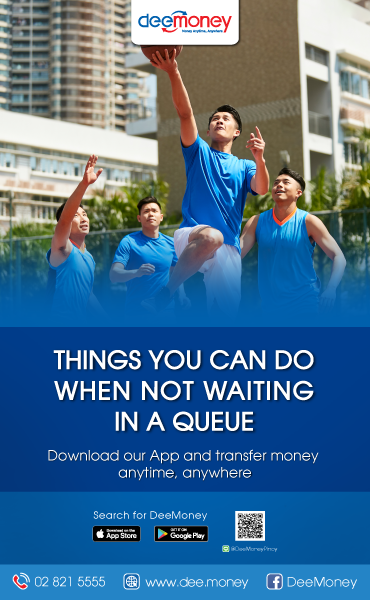 Returning workers who are already registered with the BM Online Processing System and are returning to the same employer and jobsite can avail of OEC exemption using the same website.